Albert Stanziano began performing at the age of eight. His Undergraduate Degree is from the Oberlin Conservatory of Music, Oberlin, Ohio. His Masters Degree is in Piano performance from the Julliard School in NYC. 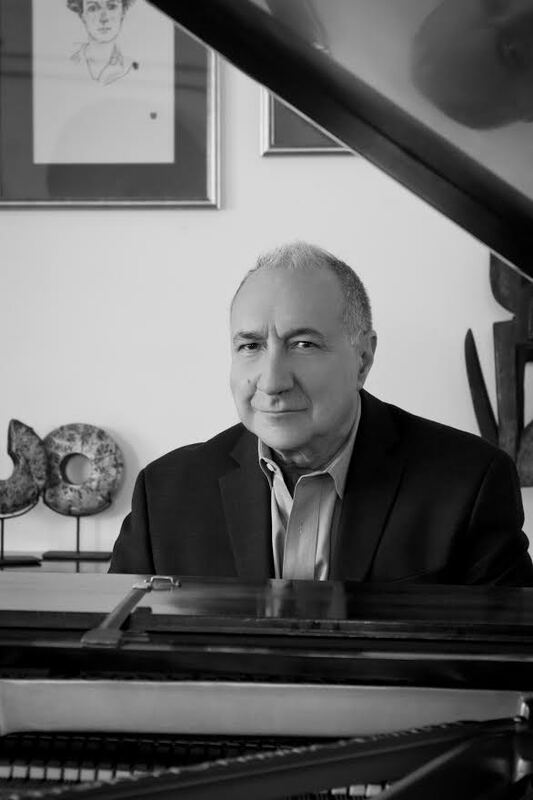 Mr. Stanziano returned to teach piano at Oberlin in 1974, 1981, and 1993. He has taught vocal literature and piano at Montclair State University in Montclair, NJ. A founding member of the Ariadne Piano Trio, he has done numerous recital programs with eminent violinists and cellists. While in Europe, he concertized primarily in Switzerland and Germany. In the former, he played the Lucerne Festival, Victoria Hall in Geneva, and extensively in Bern and Zurich. Perhaps the greatest concentration of musical activity has been as an accompanist and vocal coach to an international roster of singers including numerous Metropolitan Opera luminaries. He enjoys coaching many up and coming vocalists in both lieder and opera He has also adjudicated for both the New Jersey State Opera Auditions and the Puccini Foundation Competition for many years. Since 2008, he has been mentoring talented cadets in both voice and piano at The West Point Military Academy and has participated in many recitals there for the Department of Foreign Languages. He continues to play solo concerts throughout the tri-state area demonstrating his affinity and respect for the vocal and pianistic traditions of the past. In addition, Mr. Stanziano has recently been appointed as the Artistic Director of the New Jersey State Opera.